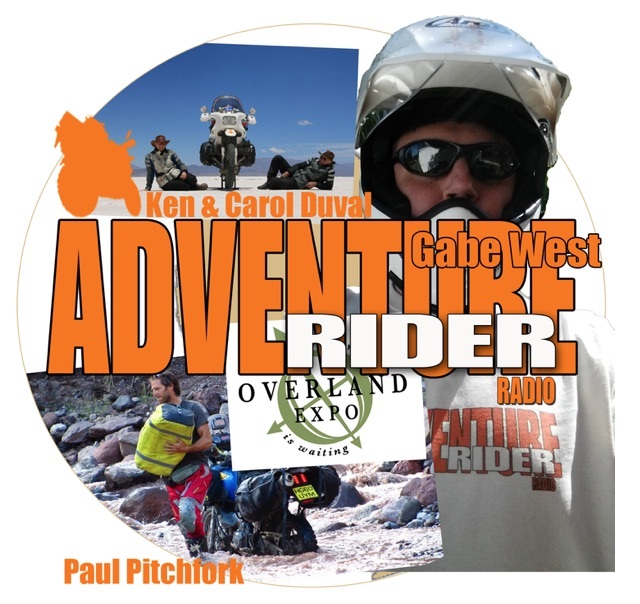 When I attended the ‘Overland Expo East’ in North Carolina earlier this month, I met Gabe West – like me a bike rider, former Army officer and also correspondent for Adventure Rider Radio. We sat down under a tree and chatted about my experiences on the the road and a little about my philosophy towards traveling. Poignantly, the young rider I mention near the end of the interview was Al Farland. Only a week later, he died in a road accident. I paid tribute to him in my previous post. Hi Steve. Tenere’s are great, but the XR650 is very cool! Much lighter and more credible on the dirt. I’ve just finished fitting some WP forks to the Tenere, so I must get round to updating the description of the bike on the blog. Need to go and find some desert now to test it out! You and me both, mate!! I have to buy a new set of bearings, lock nuts etc for my steering head and take them back to Peru next month before I can give the old girl a proper run out with the WPs on. Reblogged this on Trouble Spark .